Welcome to Chengdu, settle in for a three night stay. 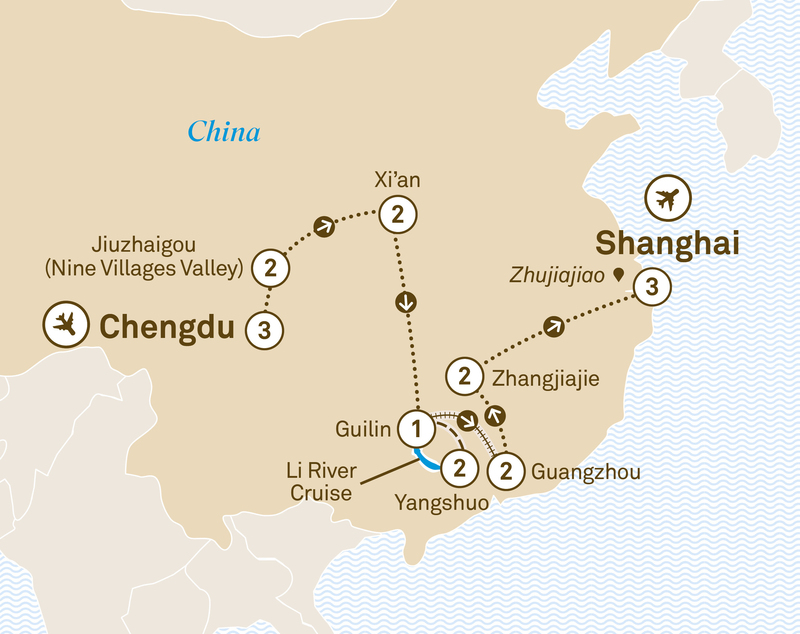 Embark on a 27 day journey through China. Visit the Forbidden City, discover the Great Wall and Terracotta Warriors before cruising the Yangtze River.